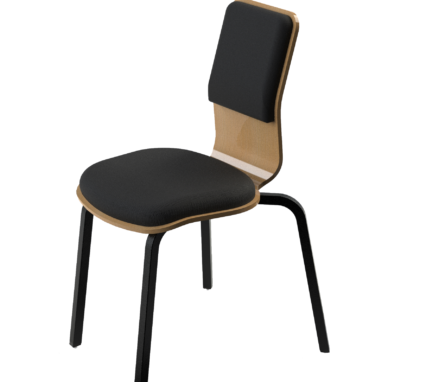 Optimised for use by musicians, the Concert Chair has been expertly designed to offer enhanced support and comfort for musicians, whilst encouraging good posture. 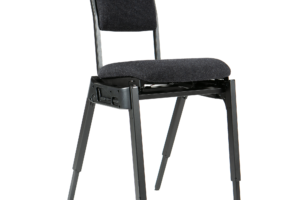 Simple to use and simple to store, this Concert Chair is stackable for convenient storage and comes with the option of fully adjustable legs. 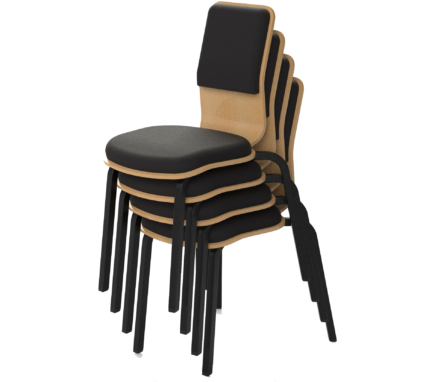 Designed with clean lines, this chair sits perfectly in modern concert halls and can be stained to match the venue’s interiors. 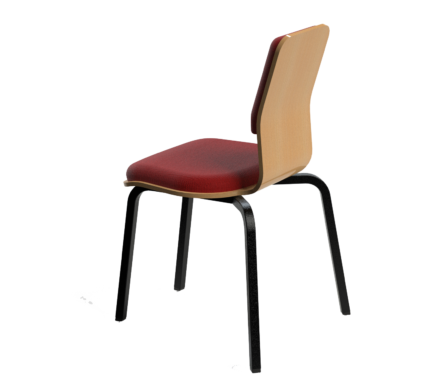 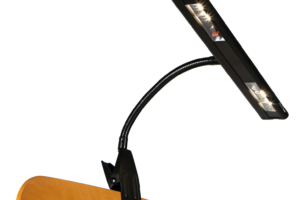 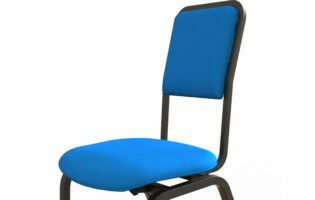 If you are looking to provide a performance to be remembered and have long lasting product, the Concert Chair is the product for you. Crafted from very firm foam, the Concert Chair has been expertly designed to offer enhanced comfort and lumber support for musicians. 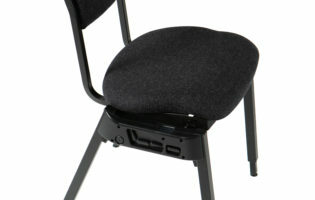 The Concert Chair is incredibly ergonomic with its narrow back, freedom to move arms and shoulders freely, and horizontal seat that enables the musician’s feet to rest firmly on the floor. 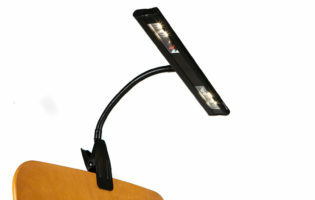 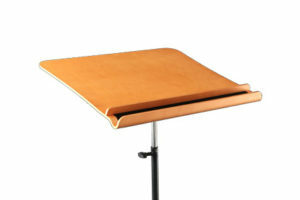 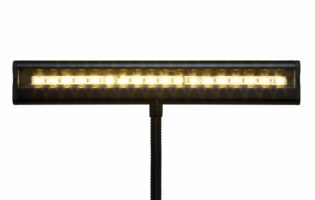 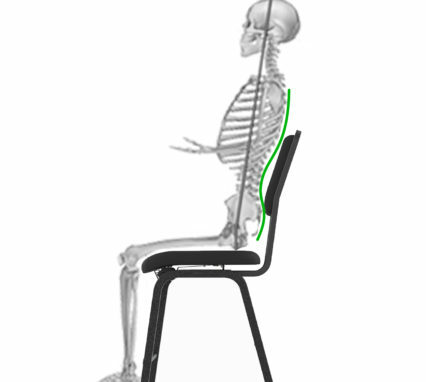 The front legs are also positioned to allow musicians to sit asymmetrically. 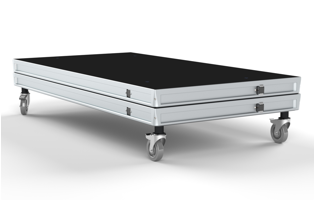 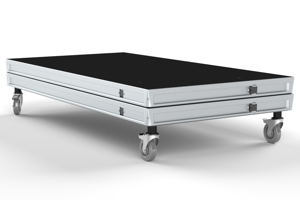 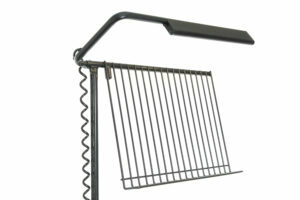 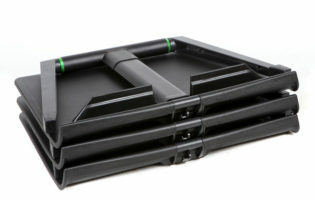 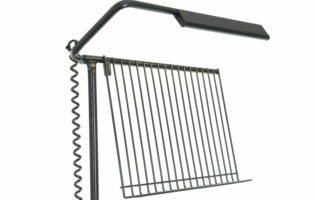 This Concert Chair is simple to stack and store, allowing up to five to be stacked on a flat floor, or ten to be stacked using a tilted trolley.